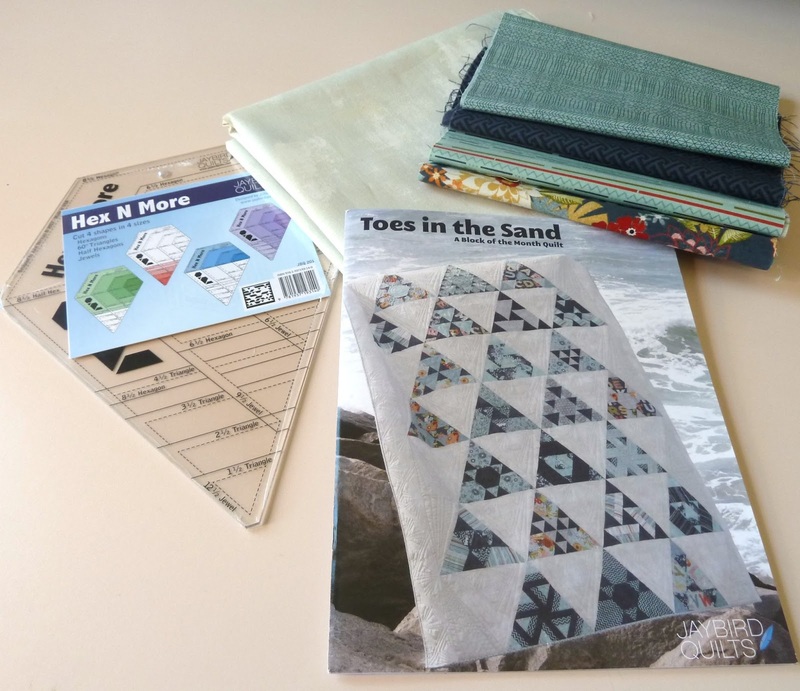 The fabulous Julie of Jaybird Quilts has released Toes in the Sand as her first Block of the Month quilt. If you haven't noticed, I love anything beachy so I totally fell in love with this quilt when I saw it! 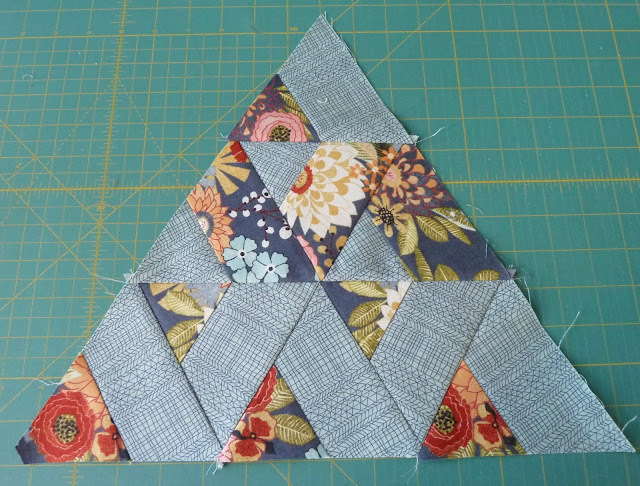 I haven't had the best luck with BOMs (my first and only is still a UFO) so when Quilter's Way asked if I'd help run this for the shop I jumped at the chance. I picked up what I needed to get started this weekend. 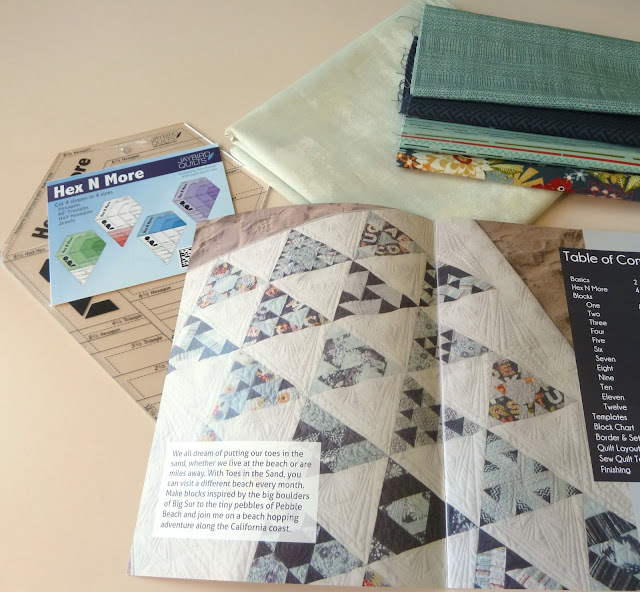 The pattern uses Julie's Hex N More ruler which makes the cutting really easy. This ruler is fantastic, it does everything!!! I'll be using PB&J by Basic Grey like the original. The photographs don't do it justice, this collection is stunning!!! Very cool! I want that ruler! I love that ruler. I'm planning my third quilt using it and can't wait to make it as soon as I have the chance/time. Can't wait to see this progress. I love these fabrics! Your block is looking awesome! Good luck with your class. That's exciting!